Auto-Dimming Rearview & Driver-Side Mirrors, Blind Spot Assist, Convenience Package, Garage Door Opener, Heated Front Seats. 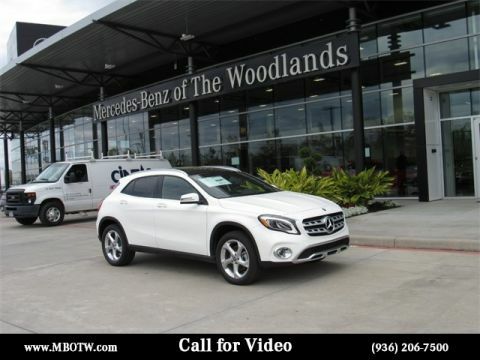 Please reach out: in case we missed a picture or a detail you would like to see of this 2019 GLA, we are happy to send you A PERSONAL VIDEO walking around the vehicle focusing on the closest details that are important to you. We can send it directly to you via text, email , or Facebook messenger. We look forward to hearing from you! Android Auto, Apple CarPlay, Blind Spot Assist, HANDS-FREE ACCESS, Heated Front Seats, KEYLESS GO®, Premium Package, SIRIUSXM Satellite Radio, Smartphone Integration. 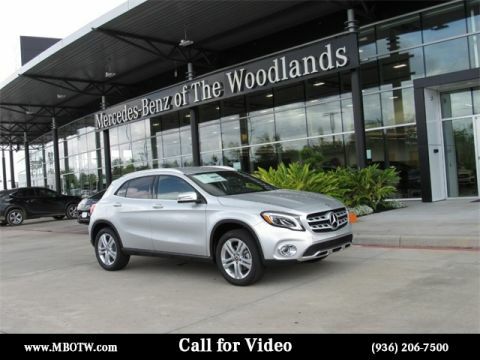 Please reach out: in case we missed a picture or a detail you would like to see of this 2019 GLA, we are happy to send you A PERSONAL VIDEO walking around the vehicle focusing on the closest details that are important to you. We can send it directly to you via text, email , or Facebook messenger. We look forward to hearing from you! Android Auto, Apple CarPlay, Auto-Dimming Rearview & Driver-Side Mirrors, Blind Spot Assist, Convenience Package, Garage Door Opener, Smartphone Integration. 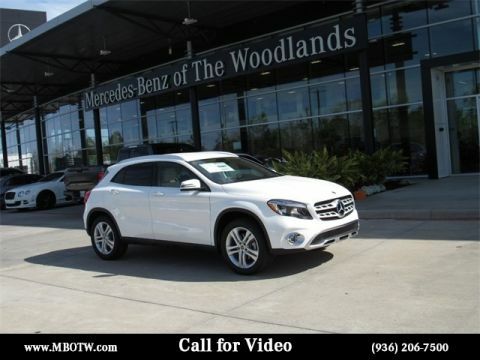 Please reach out: in case we missed a picture or a detail you would like to see of this 2019 GLA, we are happy to send you A PERSONAL VIDEO walking around the vehicle focusing on the closest details that are important to you. We can send it directly to you via text, email , or Facebook messenger. We look forward to hearing from you! 18" Twin 5-Spoke Alloy Wheels, Android Auto, Apple CarPlay, Auto-Dimming Rearview & Driver-Side Mirrors, Blind Spot Assist, Convenience Package, Garage Door Opener, Smartphone Integration. 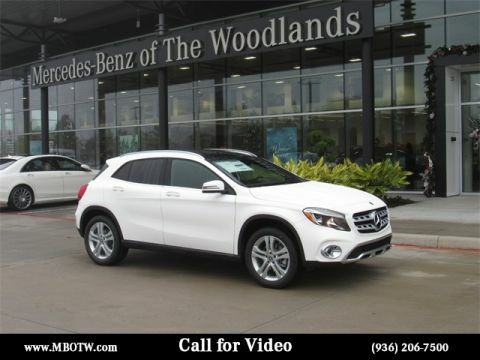 Please reach out: in case we missed a picture or a detail you would like to see of this 2019 GLA, we are happy to send you A PERSONAL VIDEO walking around the vehicle focusing on the closest details that are important to you. We can send it directly to you via text, email , or Facebook messenger. We look forward to hearing from you! 18" Twin 5-Spoke Alloy Wheels, Auto-Dimming Rearview & Driver-Side Mirrors, Blind Spot Assist, Convenience Package, Garage Door Opener. 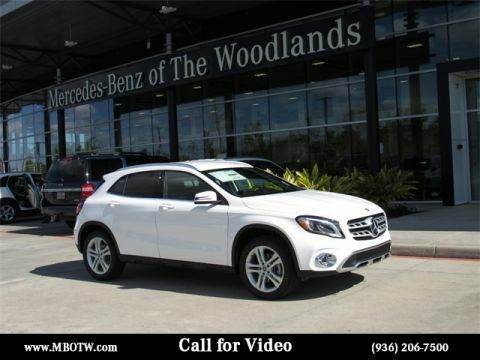 Please reach out: in case we missed a picture or a detail you would like to see of this 2019 GLA, we are happy to send you A PERSONAL VIDEO walking around the vehicle focusing on the closest details that are important to you. We can send it directly to you via text, email , or Facebook messenger. We look forward to hearing from you! Turbocharged Android Auto, Apple CarPlay, Auto-Dimming Rearview & Driver-Side Mirrors, Blind Spot Assist, Convenience Package, Garage Door Opener, Heated Front Seats, Panorama Sunroof, Smartphone Integration. 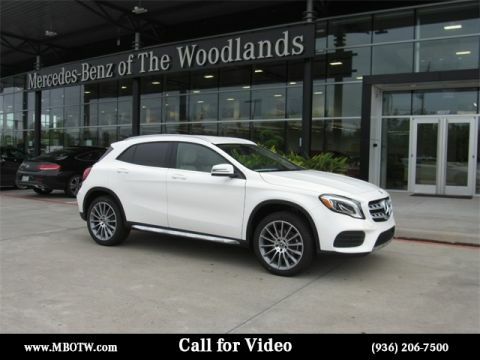 Please reach out: in case we missed a picture or a detail you would like to see of this 2019 GLA, we are happy to send you A PERSONAL VIDEO walking around the vehicle focusing on the closest details that are important to you. We can send it directly to you via text, email , or Facebook messenger. We look forward to hearing from you! Android Auto, Apple CarPlay, Auto-Dimming Rearview & Driver-Side Mirrors, Blind Spot Assist, Convenience Package, Garage Door Opener, HANDS-FREE ACCESS, Heated Front Seats, KEYLESS GO®, Panorama Sunroof, Premium Package, SIRIUSXM Satellite Radio, Smartphone Integration. 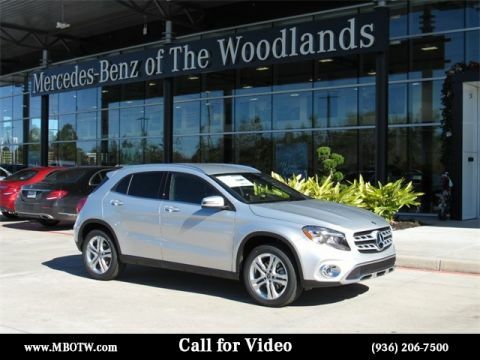 Please reach out: in case we missed a picture or a detail you would like to see of this 2019 GLA, we are happy to send you A PERSONAL VIDEO walking around the vehicle focusing on the closest details that are important to you. We can send it directly to you via text, email , or Facebook messenger. We look forward to hearing from you! 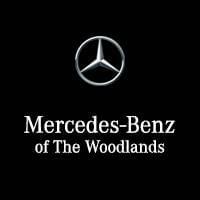 AMG Line Exterior, AMG® Body Styling, Android Auto, Apple CarPlay, Auto-Dimming Rearview & Driver-Side Mirrors, Black Headliner, Blind Spot Assist, Convenience Package, Garage Door Opener, Smartphone Integration, , Sport Appearance Package, Wheels: 19" AMG® Multi-Spoke. 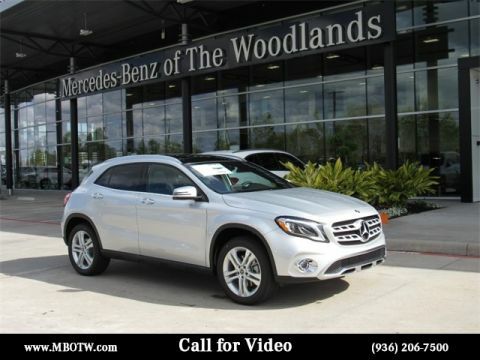 Please reach out: in case we missed a picture or a detail you would like to see of this 2019 GLA, we are happy to send you A PERSONAL VIDEO walking around the vehicle focusing on the closest details that are important to you. We can send it directly to you via text, email , or Facebook messenger. We look forward to hearing from you! Android Auto, Apple CarPlay, Blind Spot Assist, HANDS-FREE ACCESS, Heated Front Seats, KEYLESS GO®, Panorama Sunroof, Premium Package, SIRIUSXM Satellite Radio, Smartphone Integration. 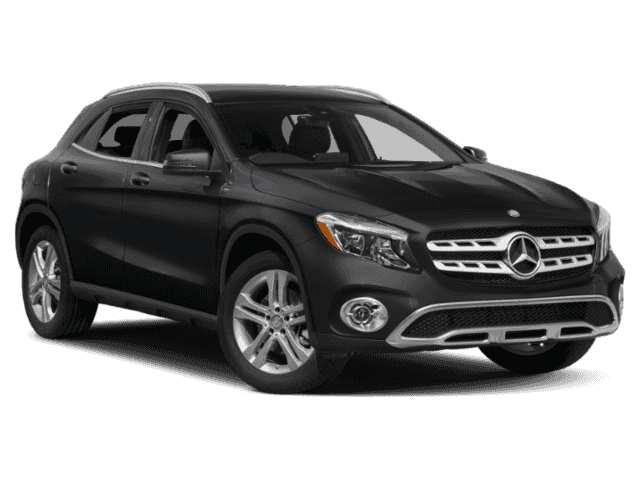 Please reach out: in case we missed a picture or a detail you would like to see of this 2019 GLA, we are happy to send you A PERSONAL VIDEO walking around the vehicle focusing on the closest details that are important to you. We can send it directly to you via text, email , or Facebook messenger. We look forward to hearing from you! 18" 5-Spoke Aluminum Wheels, Android Auto, Apple CarPlay, Auto-Dimming Rearview & Driver-Side Mirrors, Blind Spot Assist, Convenience Package, Garage Door Opener, HANDS-FREE ACCESS, Heated Front Seats, KEYLESS GO®, Panorama Sunroof, Premium Package, SIRIUSXM Satellite Radio, Smartphone Integration. 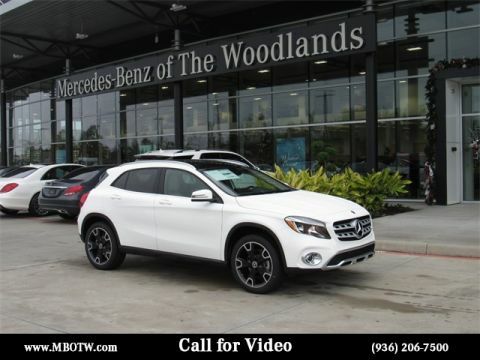 Please reach out: in case we missed a picture or a detail you would like to see of this 2019 GLA, we are happy to send you A PERSONAL VIDEO walking around the vehicle focusing on the closest details that are important to you. We can send it directly to you via text, email , or Facebook messenger. We look forward to hearing from you!